Six losses on the trot, and plenty of them tally back to Royal Challengers Bangalore's weak bowling units. But this season, it may be argued that their batting is the one causing bigger problems, misfiring through every stage of an IPL match. Statistics indicate they have scored at 7.3 per over in the Powerplay (seventh-best out of eight teams), 6.9 between overs 7 and 15 (seventh-best again) and 8.9 in the back end (dead last). So, clearly, Kings XI Punjab have plenty of targets to aim at and a fine roster of bowlers to do it for them. Yet, two of their three losses in 2019 were the result of bowling mishaps. They fumbled a great opportunity against Mumbai earlier this week and, before that, allowed KKR to score 218. Strange things happen in the IPL and that trend is probably going to continue when these two teams meet on Saturday. Goes back to last year, when Kings XI were bowled out for 88 after fast bowler Umesh Yadav took out their two best batsmen - KL Rahul and Chris Gayle - inside five overs. 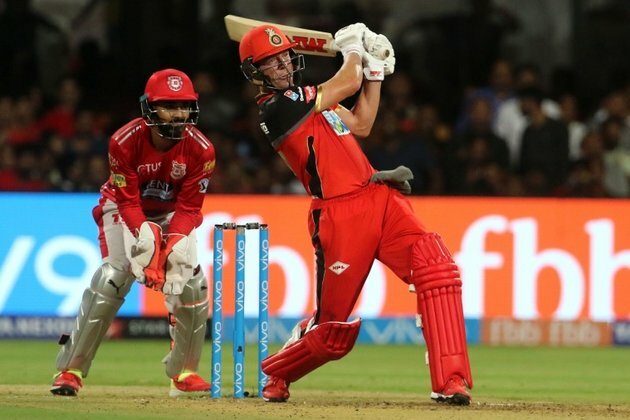 RCB won with 10 wickets and 71 balls to spare.